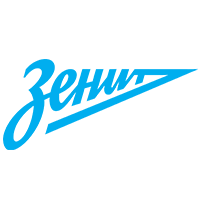 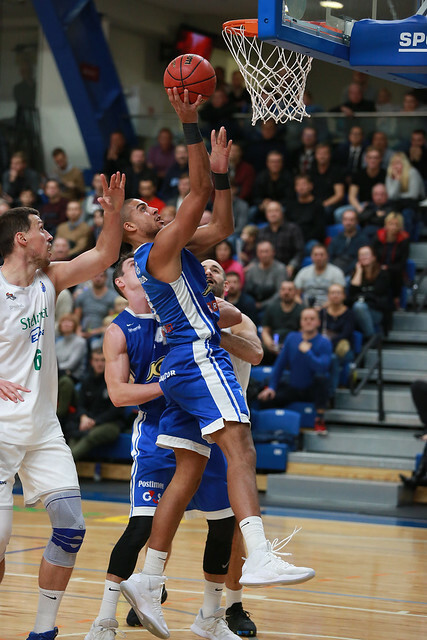 Kalev Estonia defeated Zielona Gora Poland at home, 80-77 (16-21, 25-19, 22-21, 17-16). 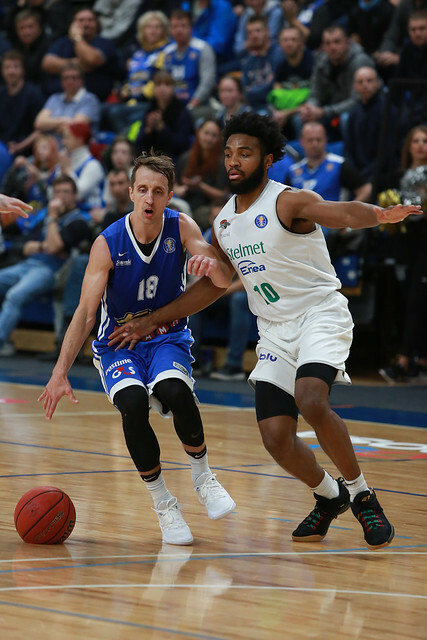 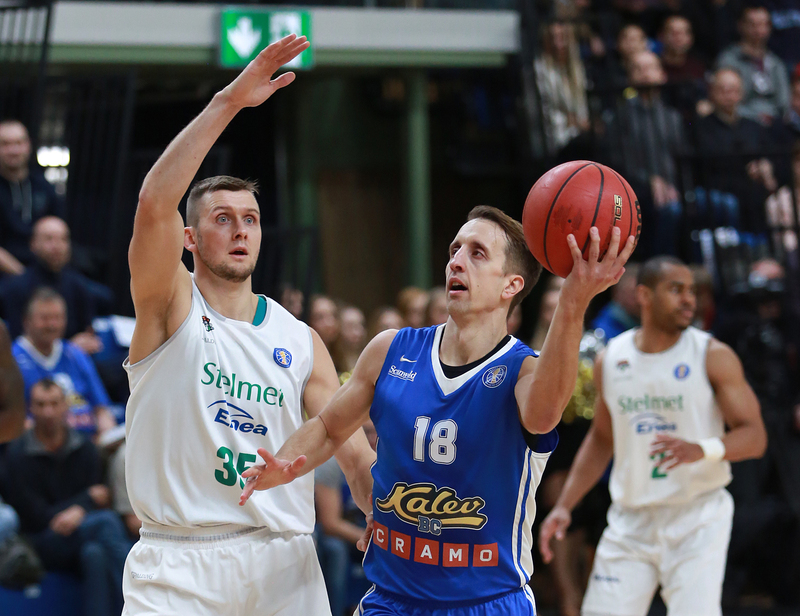 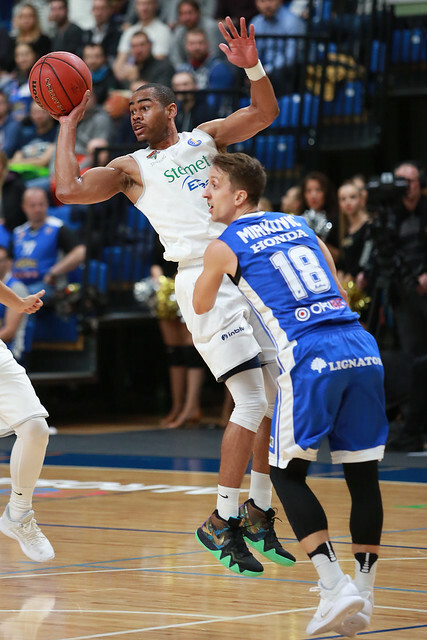 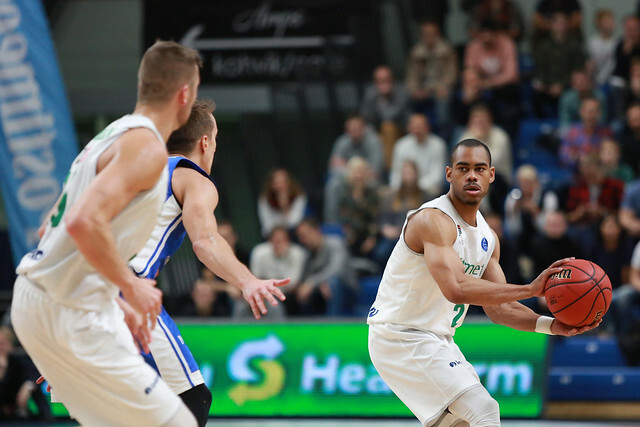 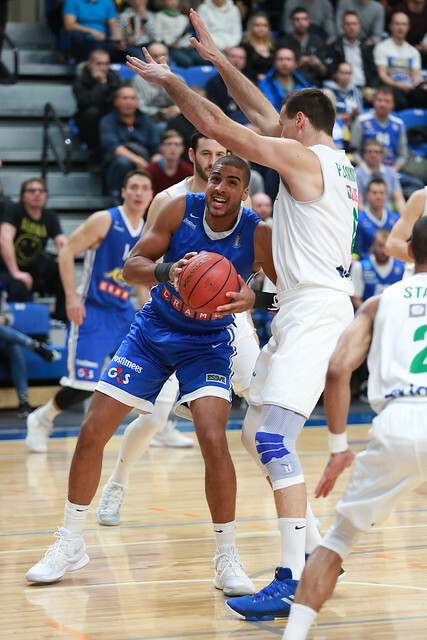 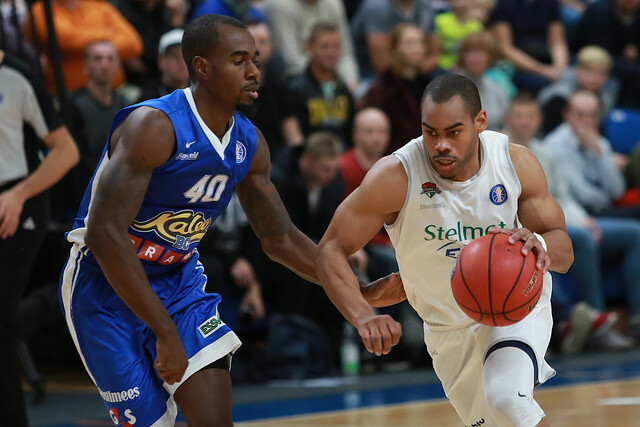 Zielona Gora blew a six-point lead in the final minutes as Kalev clawed back for a gritty 80-75 victory in the Estonian capital. 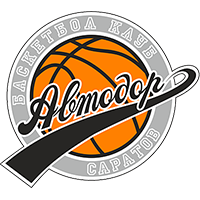 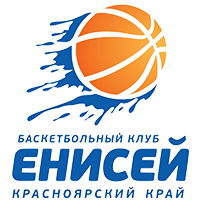 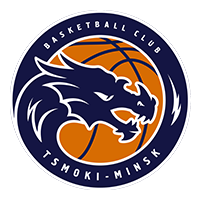 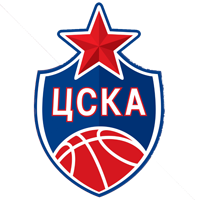 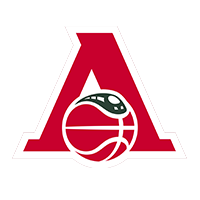 Both teams entered the game on the heels of impressive victories (Kalev defeated Lokomotiv-Kuban, Zielona Gora took down Nizhny Novgorod). 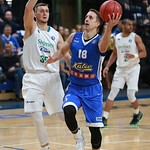 Playing on the road, Zielona Gora was in control most of the 1st half, leading by as much as 11 in the 1st quarter behind a strong start from Michal Sokolowski. 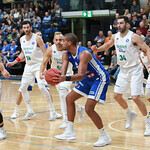 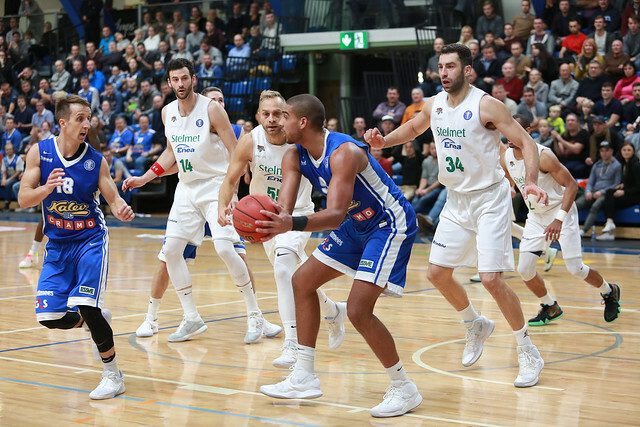 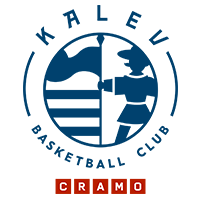 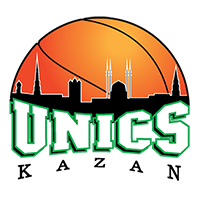 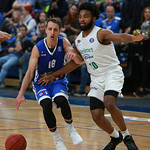 But the home team steadily chipped away at the deficit and grabbed the lead at halftime when Branko Mirkovic was fouled on a three-point attempt as time expired and made all three. 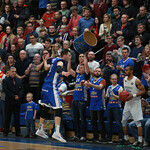 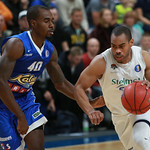 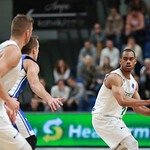 The score was 41-40 Kalev entering the 3rd quarter. 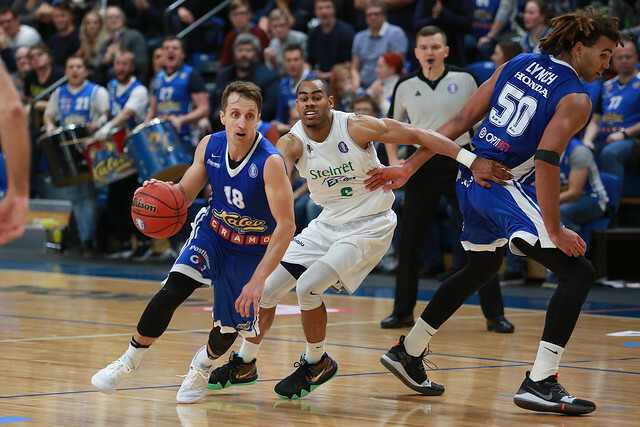 The roles were reversed for much of the 2nd half with Kalev nursing a one-two possession lead. 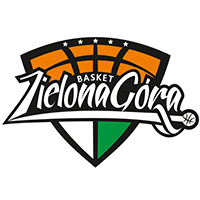 Late in the 4th quarter, Zielona Gora appeared to take the game in hand, ripping off an 8-0 run to go in front by six, 75-69, with 2:40 remaining. 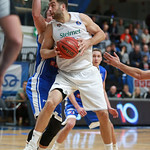 Darko Planinic scored five of the eight points for the Poles, who grabbed a pair of crucial offensive rebounds during the comeback. 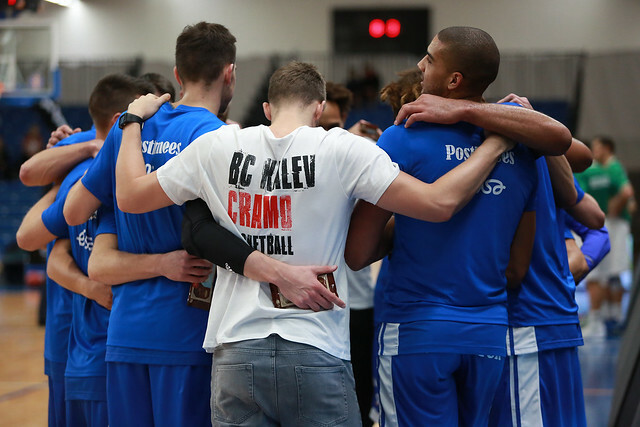 In danger of falling to 2-5 and spoiling the momentum from the win in Krasnodar, Kalev found an impressive answer. 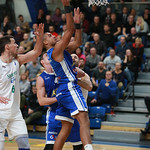 Zielona Gora could only watch helplessly as the home team punched back with a decisive 11-0 run to seal a crucial victory. 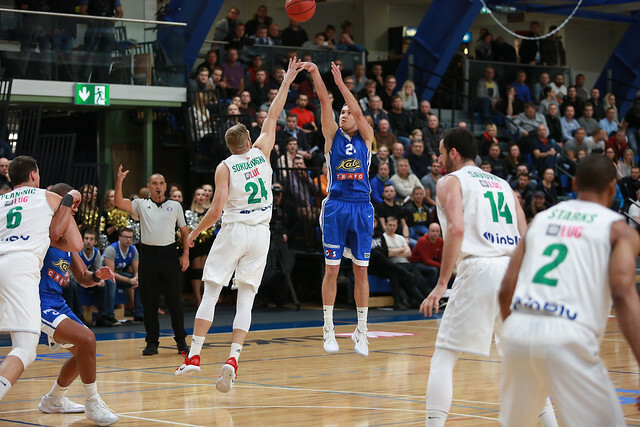 The Poles did have chances down the stretch, but a pair of missed free throws from Zeljko Sakic and an unsportsmanlike foul on Sokolowski doomed them. 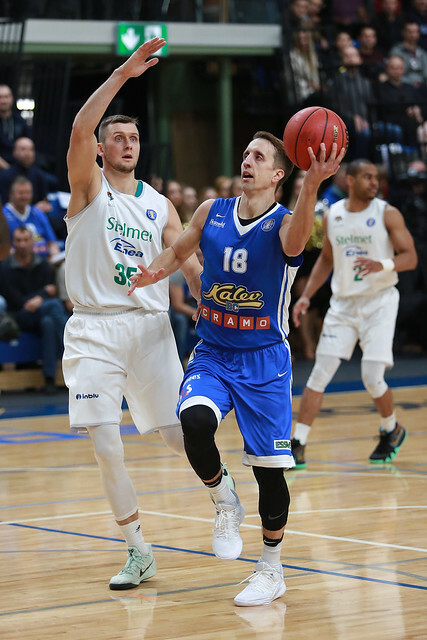 With the victory, Kalev improves to 3-4, while Zielona Gora drops to 2-3. 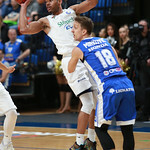 16-26 – Zielona Gora left far too many points at the free throw line, missing 10 freebies in a game decided by three points. 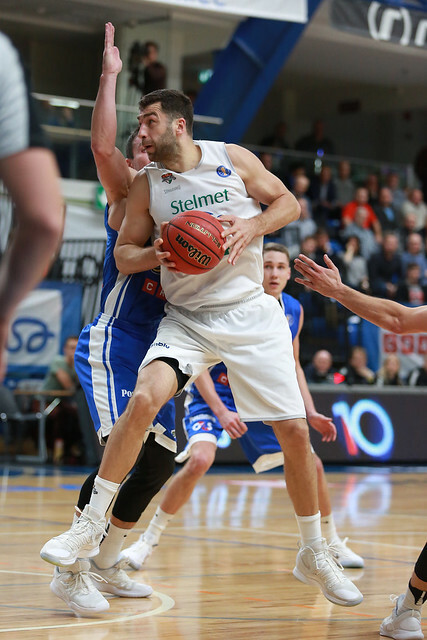 Branko Mirkovic, not surprisingly, was the most active player on Kalev’s roster. 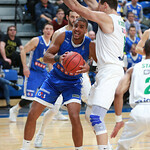 The guard did not have his best shooting (5-15) and committed a lot of turnovers (6). 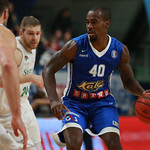 But his energy helped the home team shift the momentum in the 2nd quarter. 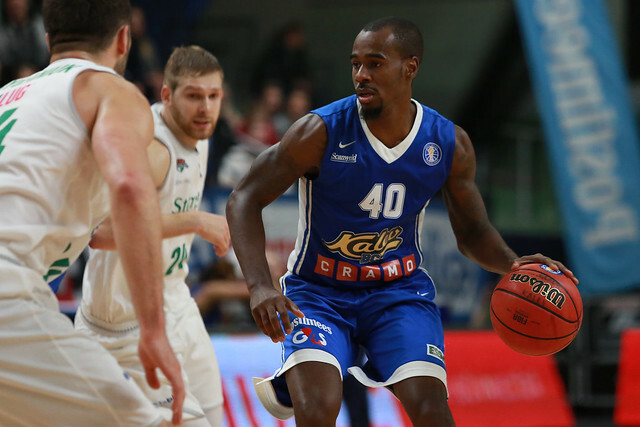 He finished with a team-high 18 points, to go with eight assists and four steals. 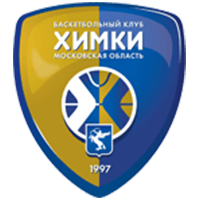 Kalev head coach Donaldas Kairys: “I’m very happy we were able to win today. 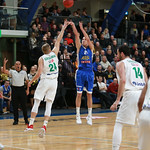 We started poorly, but managed to regroup and turn the game around. 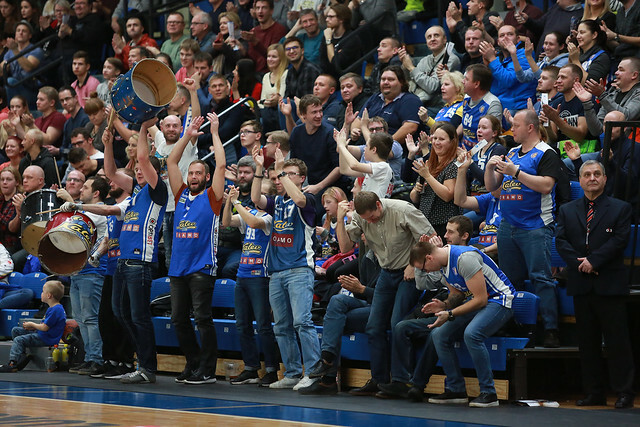 The energy and fight from our players on the court was the biggest factor. 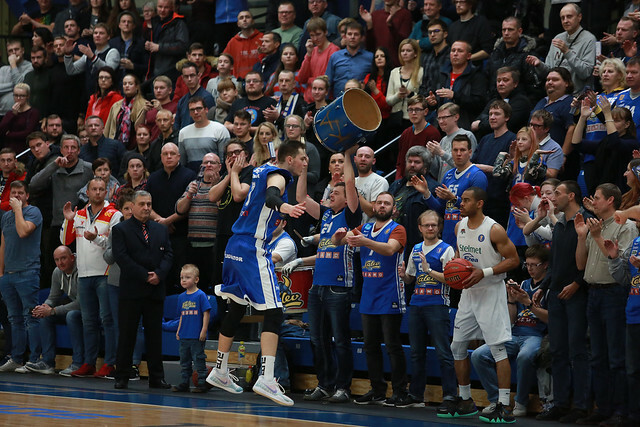 It’s especially important when your shots aren’t falling. 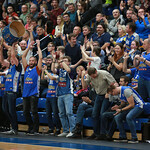 In the end, we did an excellent job on the glass, which was the decisive factor in the win.